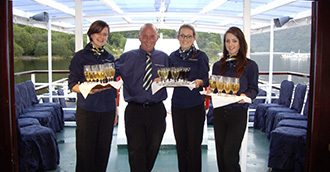 Charter one of our cruise boats for your special occasion. 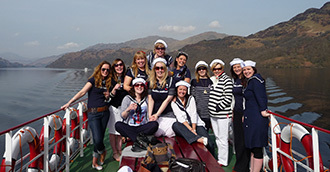 Whether it’s your wedding, a birthday, a christening or a corporate event, Cruise Loch Lomond offers a unique venue with inspiring scenery, excellent service and friendly staff. 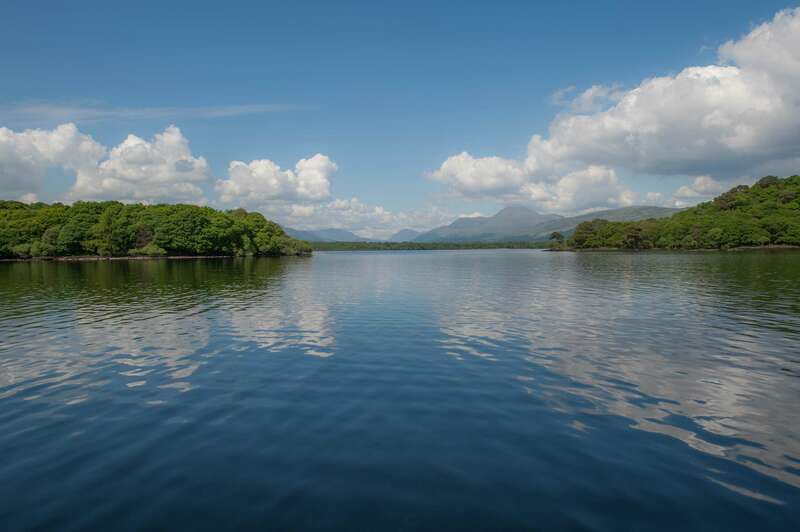 Enjoy your memorable day on one of the most tranquil and beautiful lochs in Scotland. Our largest vessel, the Lomond Prince can be chartered for exclusive use. For a formal dinner, table seating in the lower saloon for a maximum of 48. There is additional seating on the upper decks to increase capacity to 75 for a finger or fork buffet. The Lomond Chieftain has recently been refurbished and suited for smaller, intimate charters of 15 to 25 guests for a drinks reception with canapés or light finger buffet. For a unique venue with stunning surroundings ideal location to entertain staff; clients and colleagues.